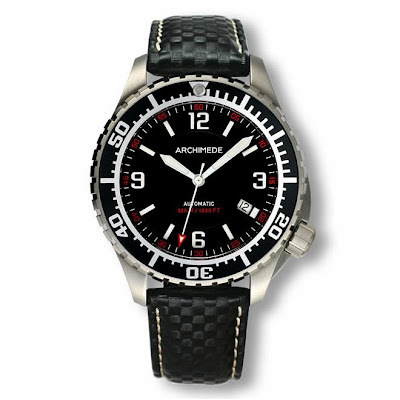 By TLex The ARCHIMEDE SportTaucher is now available with a sporty new Carbon strap . . .